The 7th Wave of Super Strains is an Afghan Indica. It is a large producer, especially suitable for cultivation outdoor; the hardness of this strain makes it a good choice for the garden and a good starting point for the beginner. What makes people come back for more of this strain is their exceptional high. Unlike most Indicas, the 7th Wave does not produce a strong physical buzz, but causes a gradual cerebral high; however, this rush is also different from that offered by typical sativas. It is almost indescribable and you must experiment to appreciate it. It will keep you in a pleasant state of contemplation and introspection. Ideal to relax and weigh the world around you, helping you to inspire yourself by creating creativity. Although the strong genes of this strain allow it to thrive on the outside, the 7th Wave grows just as well on the inside. 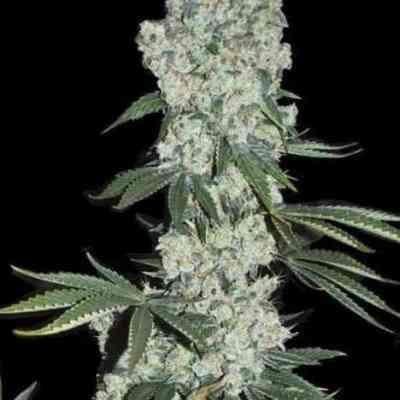 With a flowering period of about 60 days when grown in an indoor environment. This, combined with its generous harvest, makes it a great option for commercial growers. The relative simplicity and quality of this product also appeals to novice and veteran growers alike. 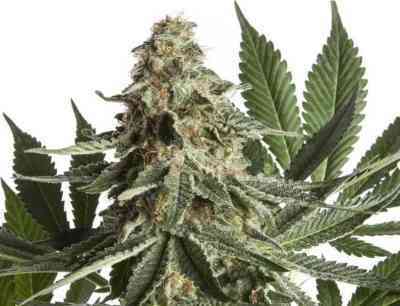 The 7th Wave of Super Strains is suitable for indoor, outdoor and greenhouse cultivation. It reaches a height of 1-1.5m and its average harvest is 500g / m2 for your time and effort.